Exhausted with searching reliable supplier for wide range of thermal solution? 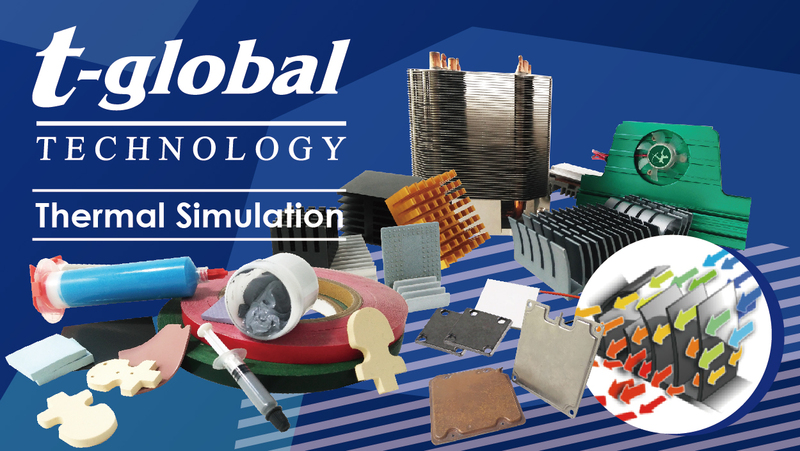 T-Global gives you the most time and cost saving thermal solutions with over 15 years’ professional experience in the thermal engineering field. Have a look at our catalog and request a free sample for testing. We’re able to support you with NO MOQ, customized products, a full product assortment and flexible production which will be your most reliable partner. Want to know more about us? Just download our catalog and contact us!